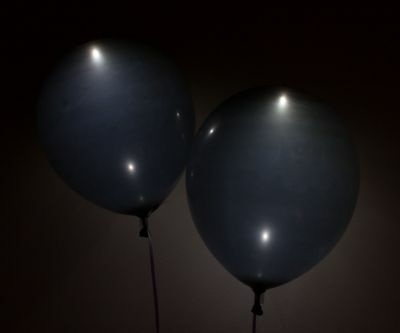 Sorry, we are currently sold out of Black LED Balloons. Please check back later. They didn't hold air well and didn't light well. They didn't hold air well and didn't light well. It was used for a night time alumni event outside.